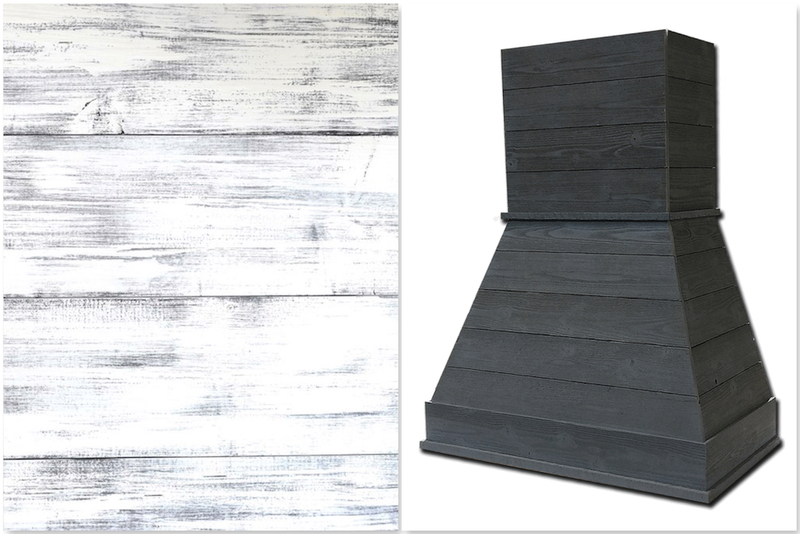 Shiplap paneling is trending. Call it the “Chip and Joanna” effect owing to the popularity of HGTV’s Waco, Texas-based show, Fixer Upper. It seems like almost every other episode has Chip removing some dusty old sheet rock or wallpaper as Joanna stands by and murmurs hopefully “Is that what I think it is?” only to reveal….shiplap. 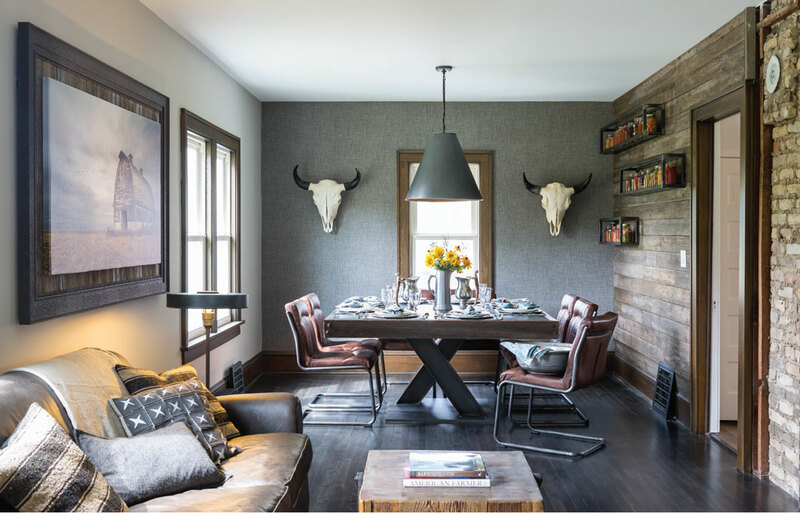 What we used to simply call paneling is now a beloved part of the modern farmhouse look. So, what is it? True shiplap boards have a notch on each side and are installed horizontally with one resting on of top of the other leaving, thanks to the notches, a small (1/8″-1/4″) gap in between each plank. This is slightly different from tongue and groove paneling which interlock to form a more or less solid surface. Shiplap boards can be just about any kind of wood but pine (with and without knots), cedar and reclaimed wood are most popular. 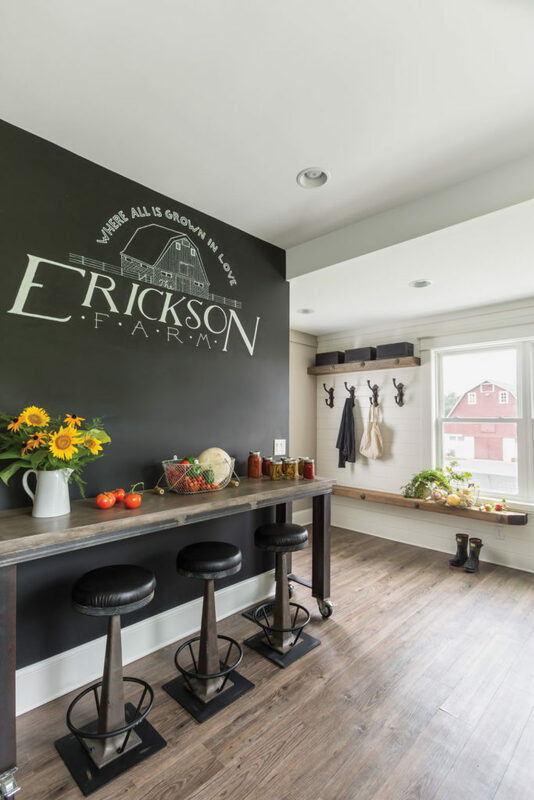 Shiplap is a key element to farmhouse style but it can also work in more sophisticated and contemporary settings, where it adds a touch of rusticity. Versatile too—shiplap boards can be used on walls and ceilings and can be finished in lots of ways: stained, painted or left natural. You can shiplap a whole room or use it as an accent, i.e., on one wall in a room or on a mantel, island or ceiling. Shiplap wood also shines when combined with other materials such as stone or glass. 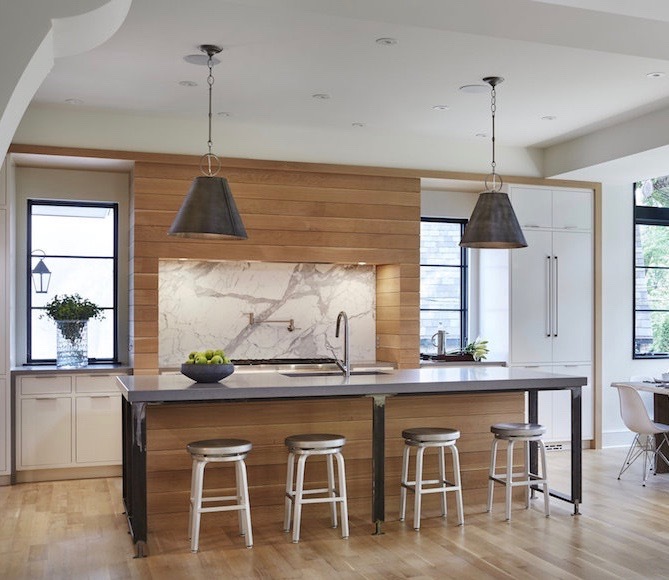 If you’re hesitant to go for the real thing, faux shiplap is available in wallpaper and prefab panels as well as furnishings such as range hoods. Peel and stick wallpaper. $39.99 per roll. Chimney hood $1599. 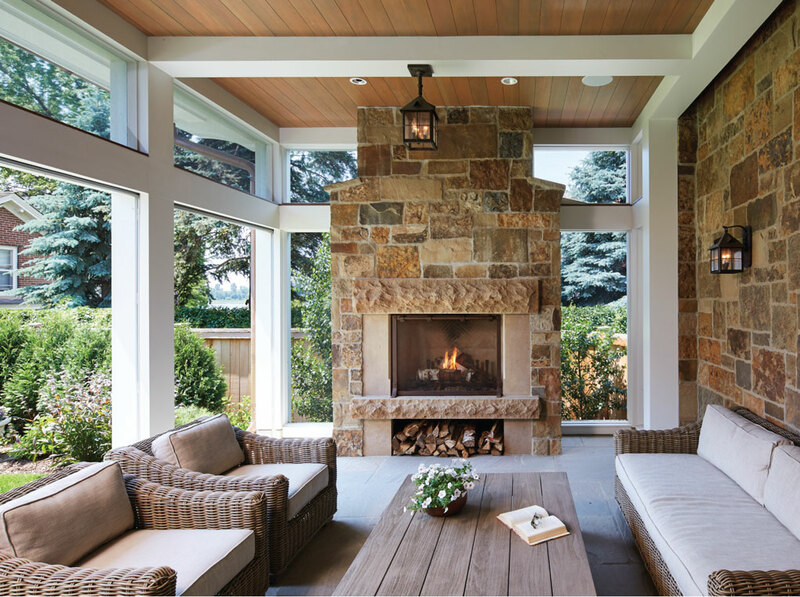 Both from Houzz.